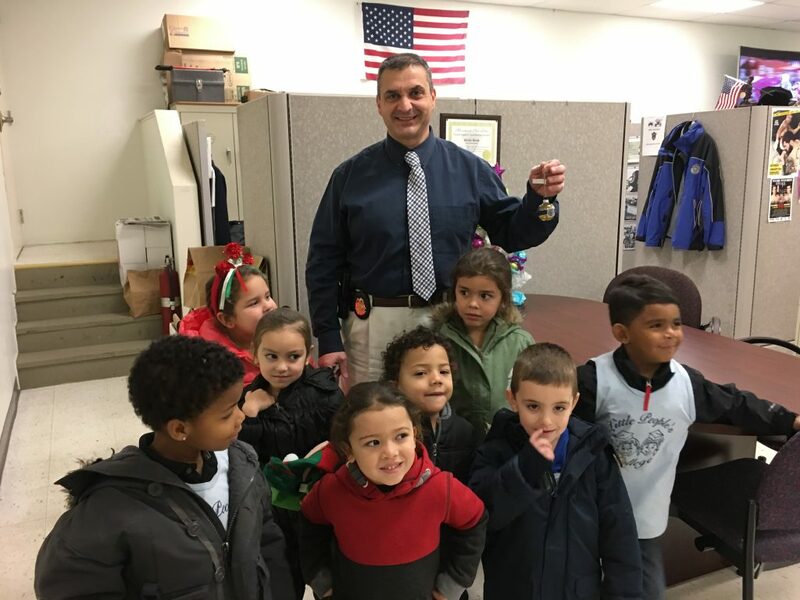 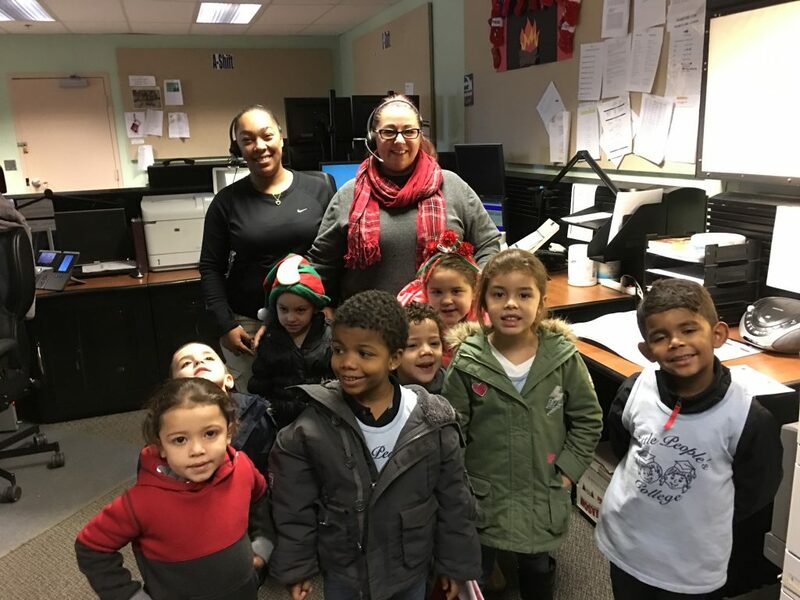 Children from Little People’s College brightened our holidays by creating handmade ornaments, complete with thin blue lines to symbolize solidarity with police. 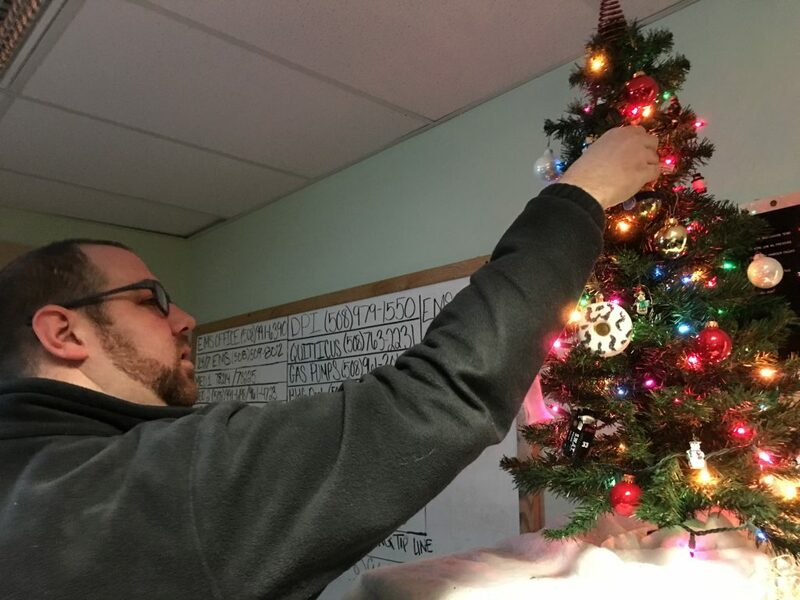 We were proud to place the ornaments on our trees at headquarters at 871 Rockdale Ave. and the downtown station at 572 Pleasant St. 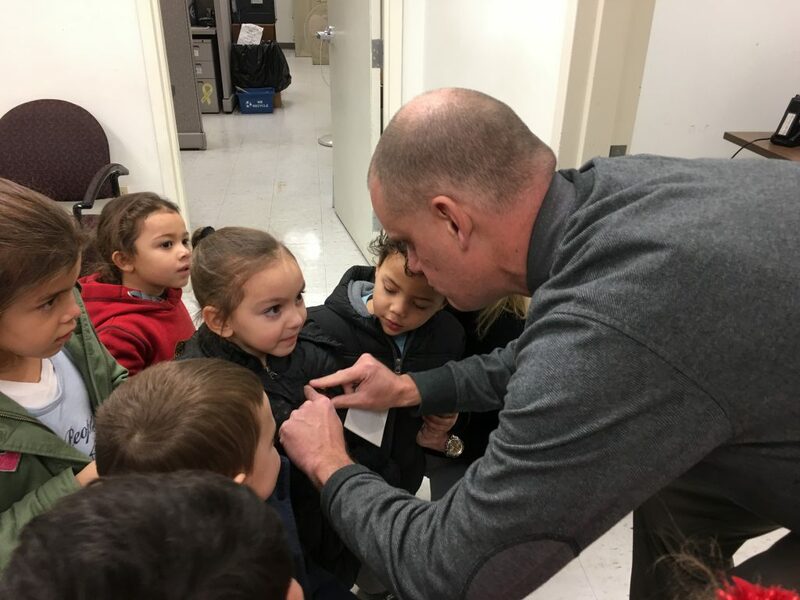 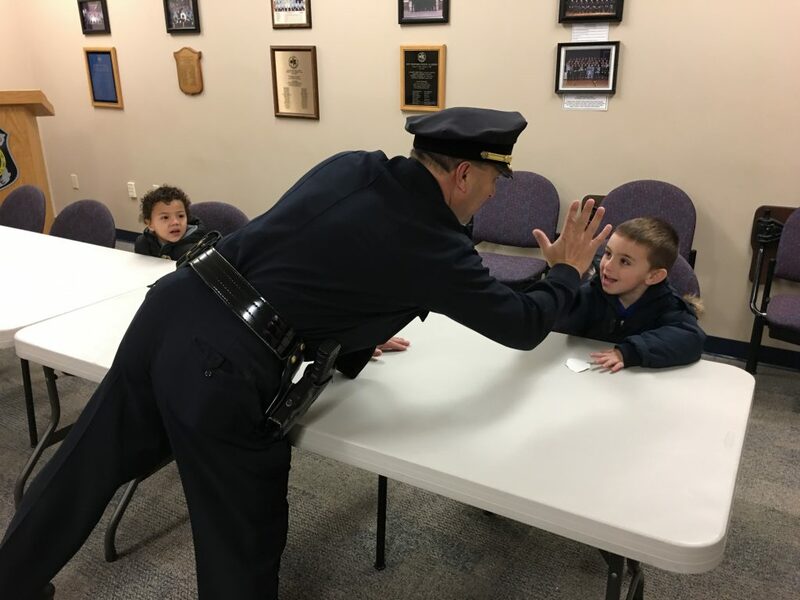 The children took a tour of the stations, enjoyed a pizza lunch and visited with some of our staff.